Having next to no experience with MQA, but from reading about it for a couple of years now, I thought I would give it a try. 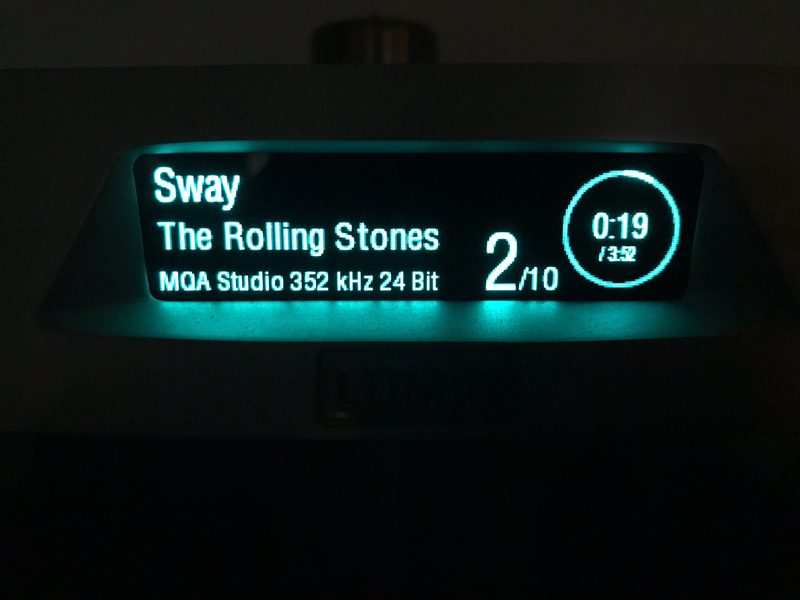 My only MQA experience was when I visited Suncoast Audio last September and Mike was streaming MQA Tidal songs in his demo areas. While it sounded good, I suspect the gear was 99.999% responsible for that. 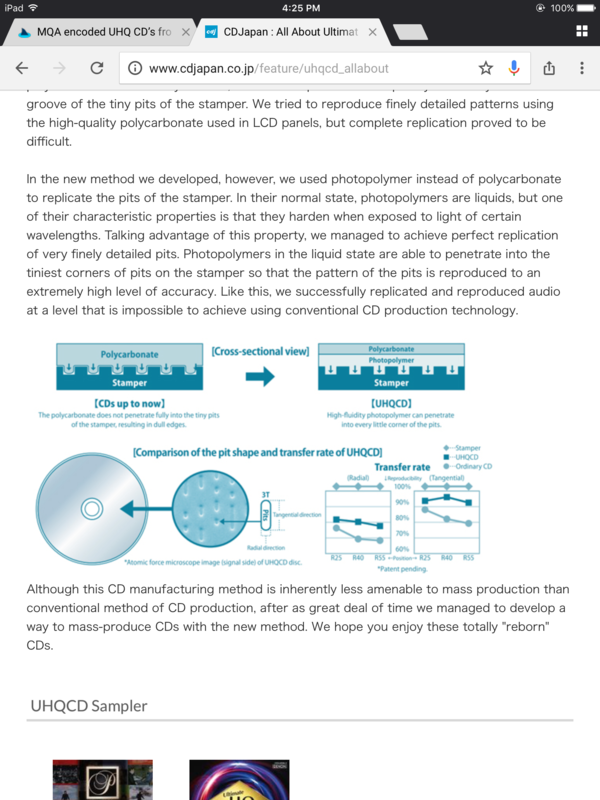 Anyway, CD Japan is now offering CDs remastered in MQA, plus they use a new CD manufacturing method that is also supposed to up the sound quality level. 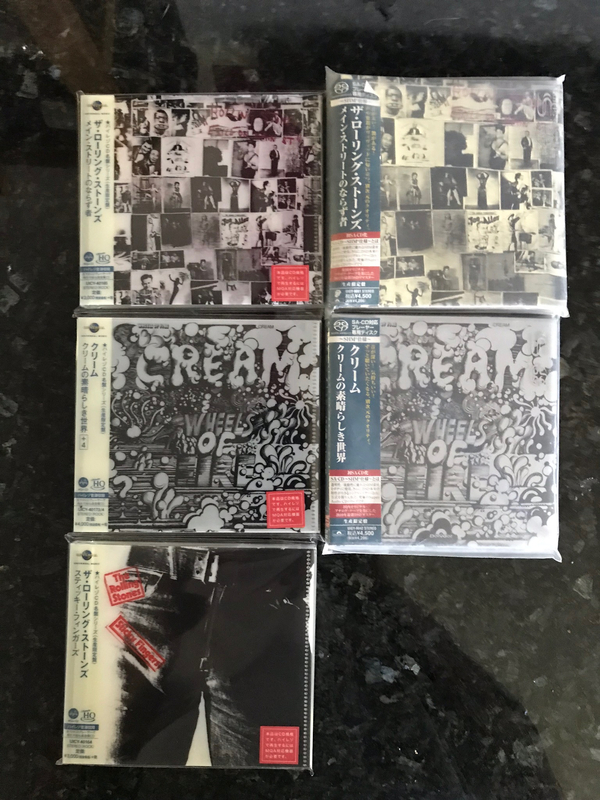 I bought three CDs, Exile on Main Street, Sticky Fingers, and Wheels Of Fire. I have both Exile and Wheels as SHM SACDs from them, so I thought that would be a good comparison; SACD vs MQA. For SACD/CD comparison I will use my Sony XA-5400ES SACD/CD player, and the Lumin S1 decodes MQA files. They arrived today, and I ripped them. However, since I use iTunes to rip they ripped to ALAC. While this is fine for normal CDs, the files only played back as 44/16. WTF? I posted that on another forum, and was told to use AIFF. I just re-ripped Exile to AIFF, and now it plays as MQA. I'm curious as well. Since the PS Audio does MQA I might be willing to give a few discs a try. Just checked and it looks like the PSA player doesnt decode the disc, but, the DAC will decode if streaming. Not interested in spending more money for an experiment on a new format. So, if the MQA/UHQCD disc actually sounds better is it the MQA or the UHQCD that makes the difference??? Hard to say. That's probably exactly why they wanted to feature that new manufacturing process as well with the MQA disc. That way you won't know what attribute is actually contributing to the sound. MQA will not be in play when using the SACD/CD player. However, it does seem the MQA encoded CD file would have to somehow be different from the same non-MQA CD file. 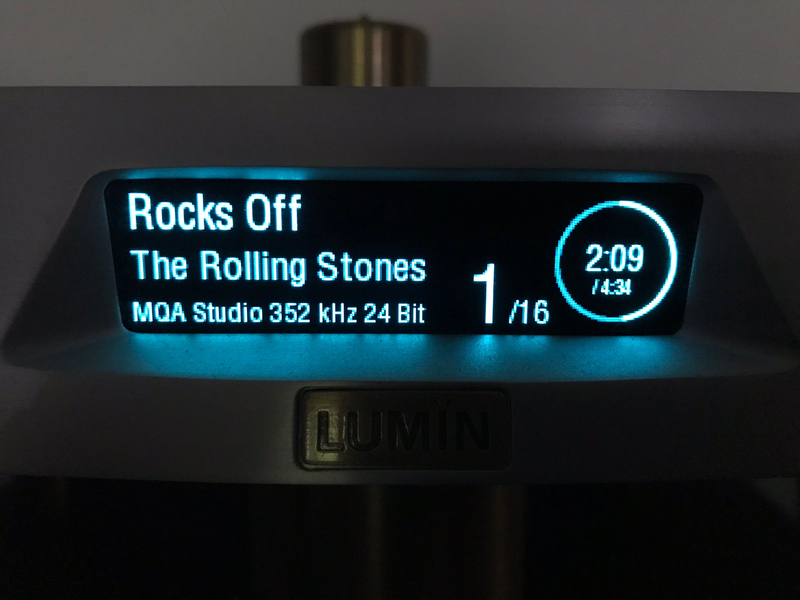 For me, MQA will come into play on the ripped files playing on the Lumin, and I don’t think the UHQ coating will affect the ripping of those files. But I guess it is possible. LOL. Too many variables here. Anyway, after comparing the SACD to the UHQCD it seems to be a tossup. With Wheels Of Fire the UHQCD is better to me. I found it to be a bit clearer and more defined. On both White Room, and Politician the cymbals aren’t buried on the UHQCD as they are on the SACD. They are clearer. Then again, with Exile On Main Street I couldn’t really prefer either the SACD or the UHQCD. They both sounded pretty much the same to me. They reminded me of the eye doctor test where they switch lenses, ask which is best, and you are saying go back and forth, and you can’t make up your mind which is best. I do like the SACD being in cardboard holders versus the plastic box of the UHQCD. For testing, I played about 30 seconds or so of a favorite song, and would then switch. I did this about 5 times a song to identify and verify any perceived differences. This was a pain since it was up and down, over and over. Comparing the MQA to CD file will be easier as I just need to turn MQA off, and the song starts over as a CD. 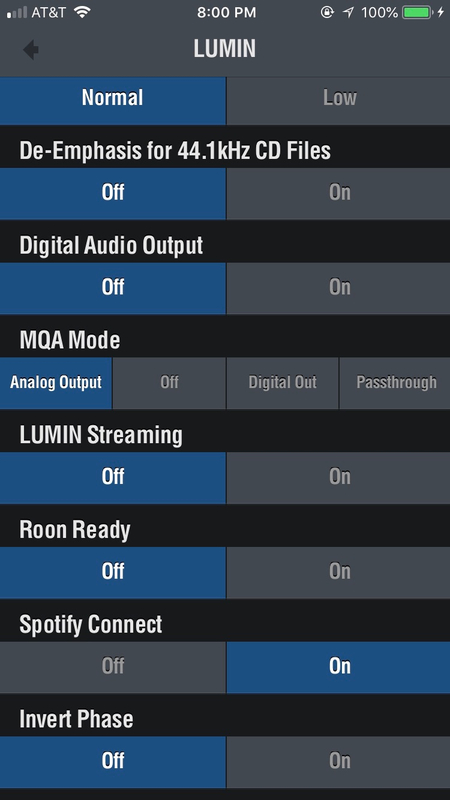 Turn MQA on, and the song starts over in MQA mode. That is what I did last night for Exile, and will continue tonight with both it and Wheels Of Fire. I guess if you are on the fence as to which to buy I would probably base my choice on which is less expensive. Unless you absolutely need SACD or MQA. Continuing on from Friday’s MQA to non-MQA comparison between Exile On Main Street, Sticky Fingers, and Wheels Of Fire, I have reached the same conclusion. The MQA files sound a bit softer, more rounded, less edgy, than the CD version of the file. This was a relatively easy test to do. I created a playlist of all three albums, and then just switched MQA on/off on my favorite songs. Back and forth. A/B those songs. And each time, I felt the results were the same. The MQA version was a bit smoother than the CD version. I suspect this is what people mean when they say something is more analog like. I wasn’t hearing new details like you do with a power cord upgrade. The music was the same, just a tad smoother. However, to be honest, I found myself preferring the CD version. 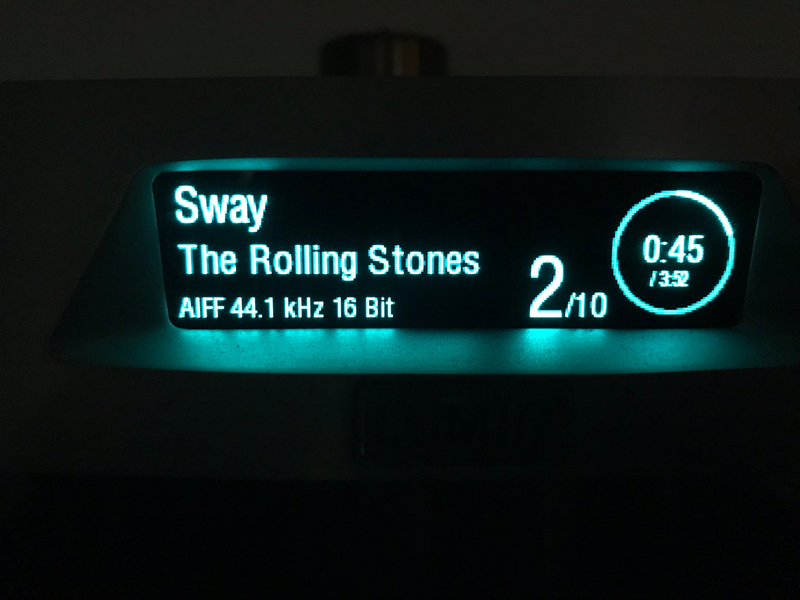 I could certainly live happily with the MQA version, but I suspect the volume would be a bit higher with MQA. Now that I have dipped my toes into the MQA pool, I would like to hear some music that was recorded with MQA in the analog to digital phase, and then in playback. At this point I feel this technology can really shine. Nice write-up Fox. I’m curious on the technology but still have my doubts. I’ll let this one play out awhile to see your further evaluations and comments from other members who try it out. If I was into streaming, I might consider this more. For hard media, the cost goes up substantially when compiling a library. I’ve just dove into the tube hole and found that smoothing and dynamics can be easily modified and enhanced with tube rolling out of the SS realm. Guess I will revisit these later tonight and see if my initial impressions have changed. 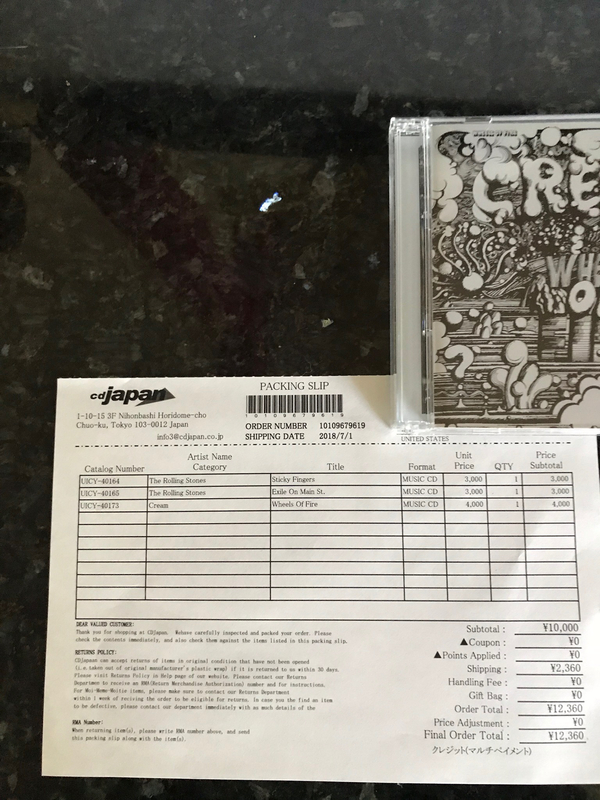 CD Japan keeps sending me emails reminding me of the ‘bonus points’ I got from this purchase. Unfortunately, the other CDs they currently have in MQA aren’t my favorites, so I am hesitant to rebuy them. I’m already rebuying too many movies in 4K, but they do give me a positive improvement.